Alex Barry and Joe Mahoney are stand up comedians. They have an upcoming TV series called “Jude.” You can donate to the show gofundme.com/comedypilot. 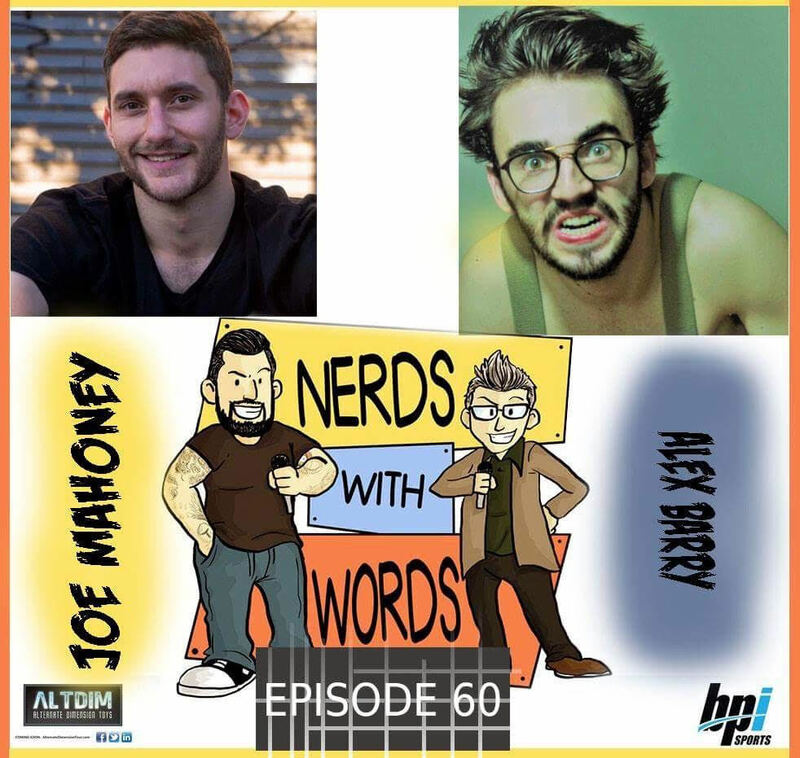 You can follow Alex on Twitter/Facebook/Instagram @Alexthebarry and follow Joe on Twitter/Facebook/Instagram @Mahoneycomedy.